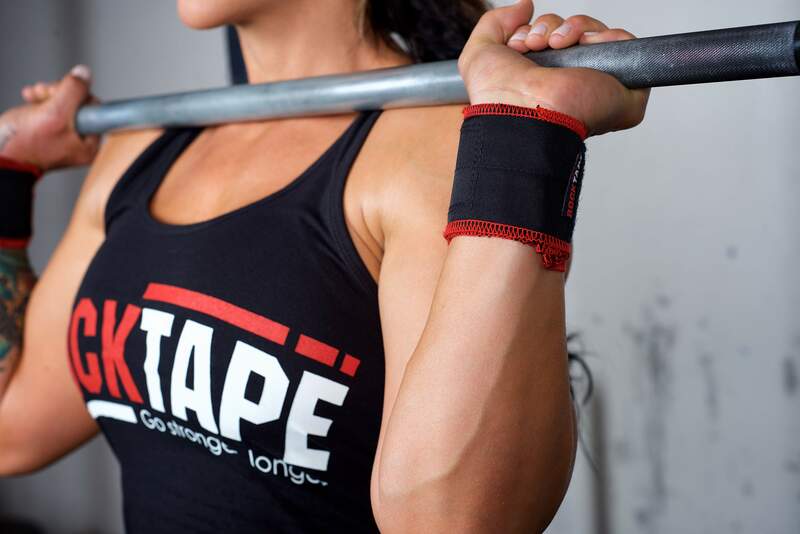 Wrist wraps are intensely personal – everyone has their favourite design. 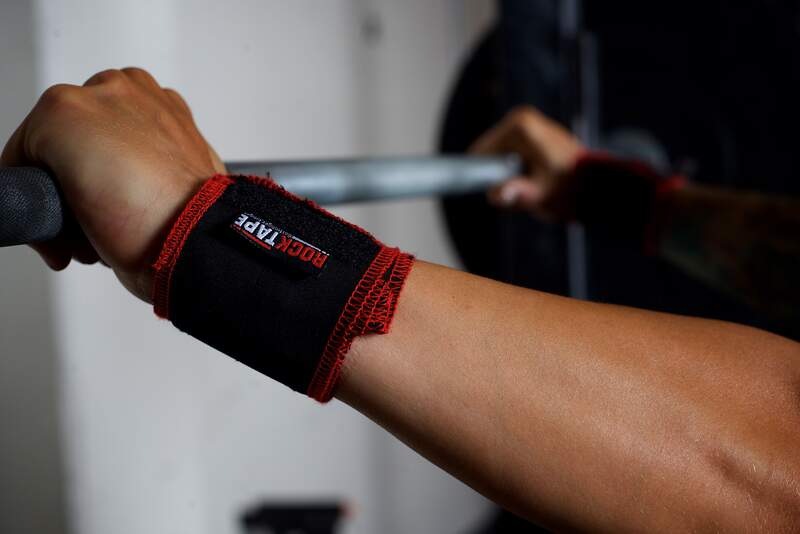 We think we’ve nailed the perfect wrist wrap, with the help of our good friend Jason Khalipa. 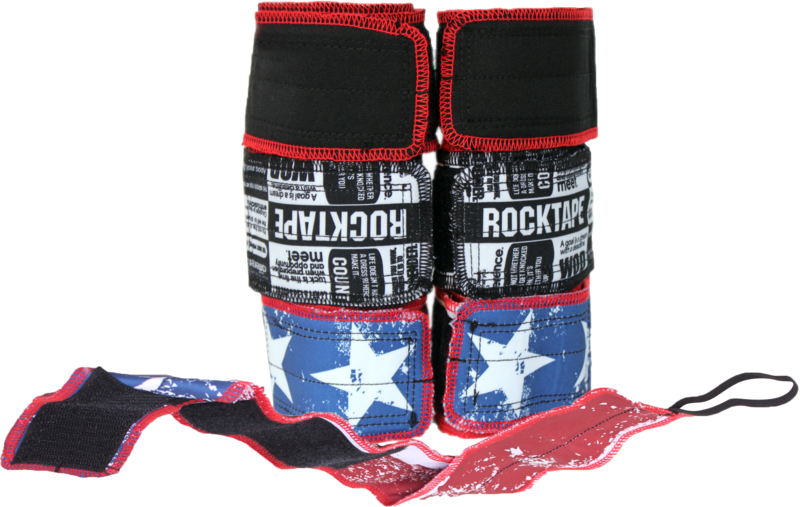 RockWrist Wraps are supportive enough to help you with your PR, yet minimal enough that they fade away during a WOD. The polyester fabric provides 10% stretch and secures with a hook and loop. Yes we know we are name dropping. But when one of the fittest men on earth hands you his designs for the perfect wrist wrap, it’s deserved. We don’t mess around with the construction of these wrist wraps. The strings won’t break and the elastic won’t become brittle. A small 10% stretch keeps them secure and comfortable. We’re not saying your wrists are weak – far from it. But they do need extra support during heavy lifts – especially overhead. And wrists injuries can stop your training cold. Length 55 centimetres and width 6.5 centimetres.